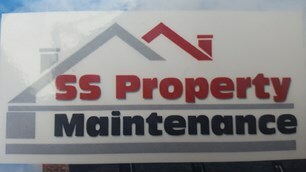 SS Property Maintenance - Home Improvements, Roofer based in Market Harborough, Leicestershire. * Upvc Facias , Soffics , Guttering and downpipes . All work completed by my team is completed to a high quality and to customer satisfactory.